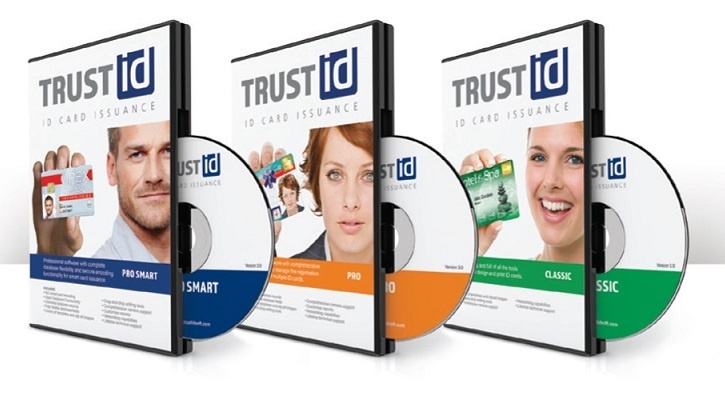 You can now buy from a range of ID card software solutions for your ID Cards Printing requirements that allow you to create high-quality photo ID cards. 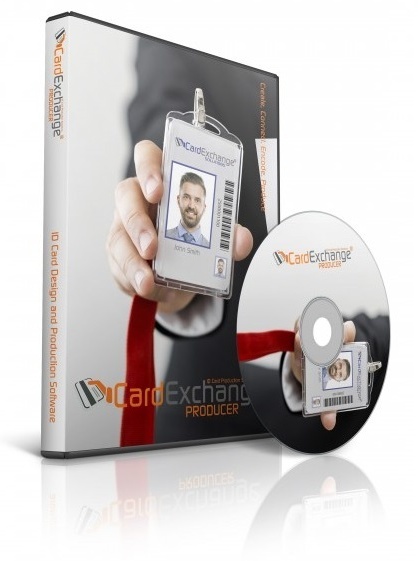 ID Card Software allows you to design and print professional photo IDs and badges for staff, visitors, and contractors. 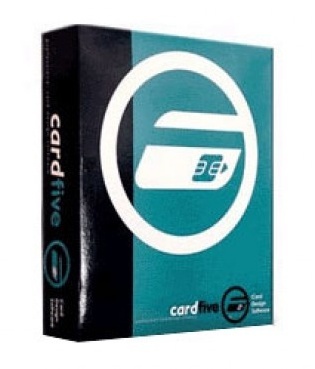 Manufactured by the top brands such as Zebra, Magicard, Fargo, Datacard, Evolis, Promag and HID with operating system – Windows, Linux even Apple Mac OS.